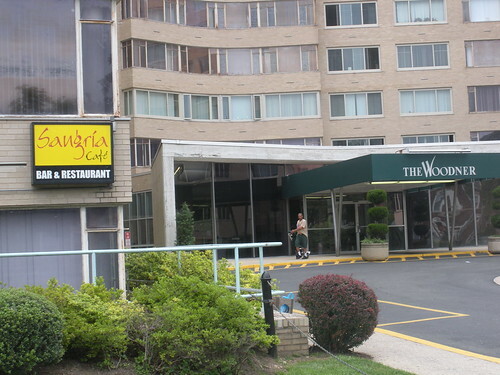 Sangria Cafe is located at 3636 16th St NW. Here’s another one I’ve always been curious about. It is so nondescript you could easily walk right past it without realizing it’s there. I know there are fans of the Woodner building, so any fans of the Sangria Cafe? Is it more of a restaurant or bar?